A Will to Serve: Konichiwa! Hello and happy Spring from Hong Kong! Spring has definitely sprung in Hong Kong. Flowers are beginning to bloom, it's getting much warmer and the skies have been much clearer the past few days. I'm happy to bid adieu to the cold weather and rain, however I'm not looking forward to the heat and humidity that accompanies the spring and summer. A lot has happened since I last posted. Most notably, I went on a five-day trip to Kobe, Japan, with Rev. Stephen Miller to witness and celebrate the ordination of the Mission to Seafarers Chaplain Paul Tolhurst. 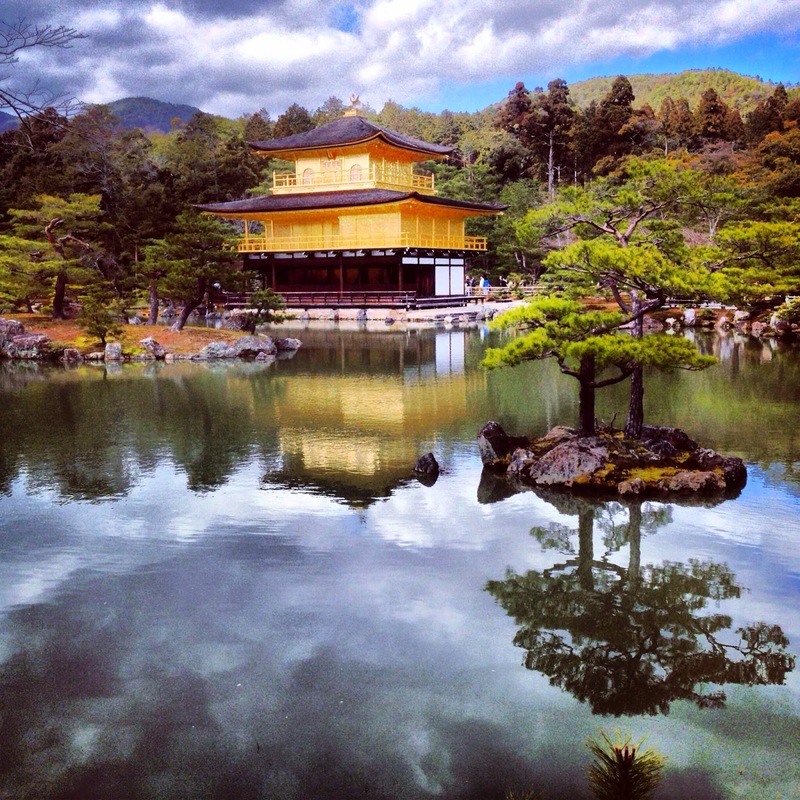 I never thought I'd have the opportunity to visit Japan, and I had no idea what to expect. What I found was a beautiful, calming country with hospitable people and delicious food. I could definitely live in Japan. Rev. 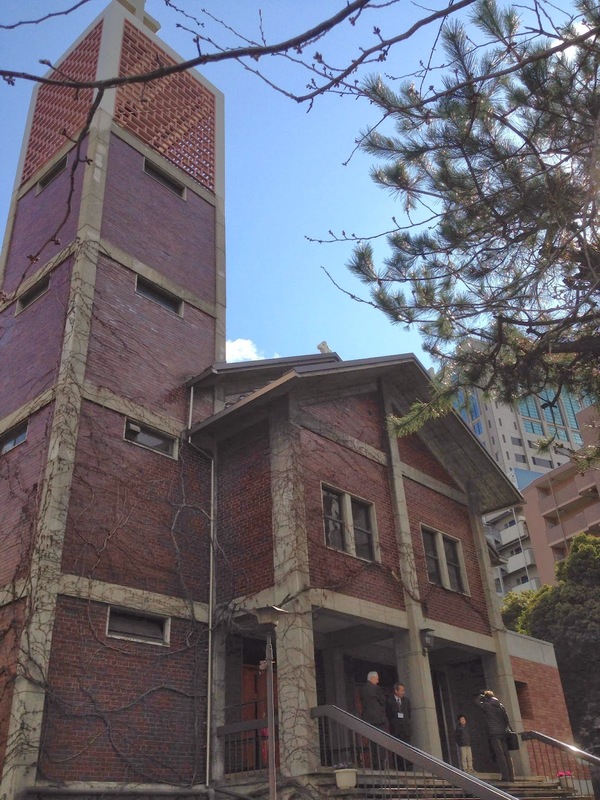 Paul Tolhurst has been working at the Mission to Seafarers in Kobe for almost 15 years now. Like my boss, Paul is young and energetic, and he brings that energy to his work at the Mission. The building is quite different than our building in Hong Kong. There is not a hotel, swimming pool or bowling alley, but the idea is very much the same - they take care of seafarers. 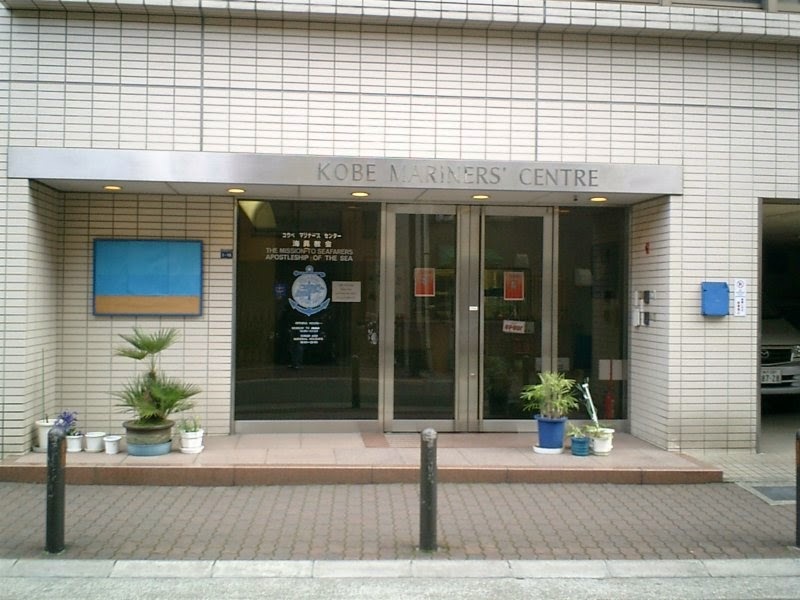 The Kobe Mariners' Centre takes care of all those coming and going from the Port of Kobe. They offer a nice bar with great wi-fi connection, and a small chapel where they hold services each Sunday. It was so interesting to see another branch of the Mission to Seafarers. Even though there are Mission chaplains in over 260 port cities worldwide, I had never been to one outside of the US and Hong Kong. It's rejuvenating to talk to people who do the same job as you, face the same obstacles and share the same frustrations. I learned a lot on this trip. Paul's ordination was a great experience. The service took place in St. Michael's Cathedral in downtown Kobe - a beautiful, old church set right in the middle of the city. 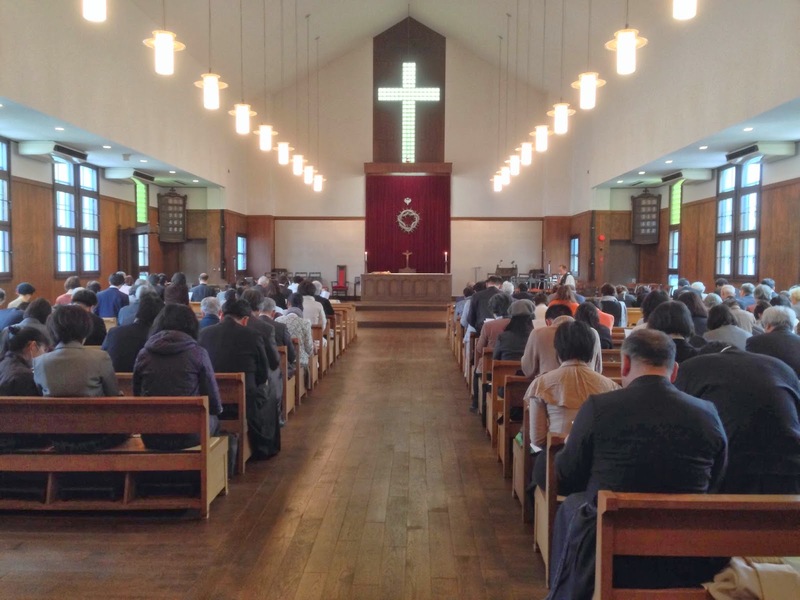 You would think that going to a church service in Japan would be much different than going to a church service in North Carolina or Hong Kong. However, despite what you might think, the service was remarkably similar - the only difference being the language spoken. Everything else was the same - the liturgy, the peace, the sermon and communion. In many ways, it was just like being home. The people were also the same! There were the old, sweet ladies after the service handing out coffee and snacks (except the snacks were sushi). There was the exasperated usher rushing around the sanctuary trying to put people in the best possible seats. There was the intense and focused choirmaster carefully conducting the anthem. Yes, it was a different country, but the dialogue and the characters were nearly identical. 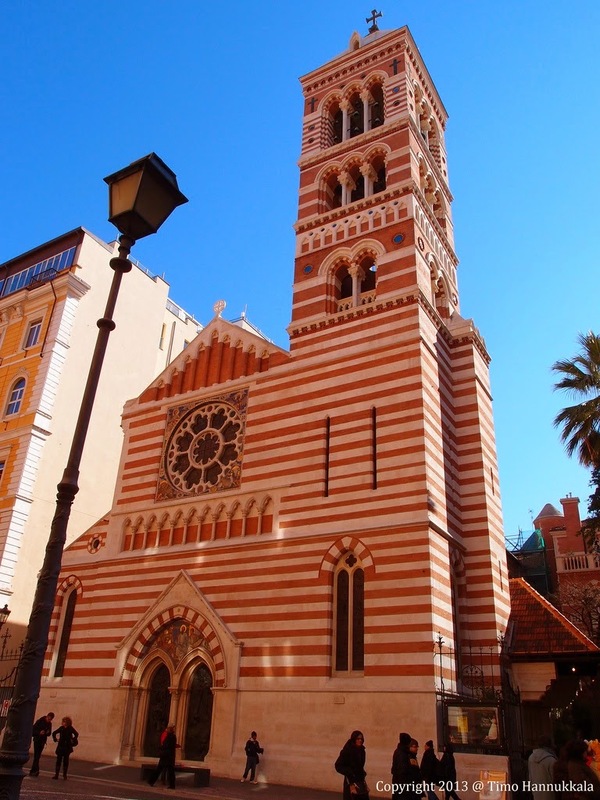 St. Michael's Cathedral in Kobe, Japan. Inside the sanctuary at St. Michael's. 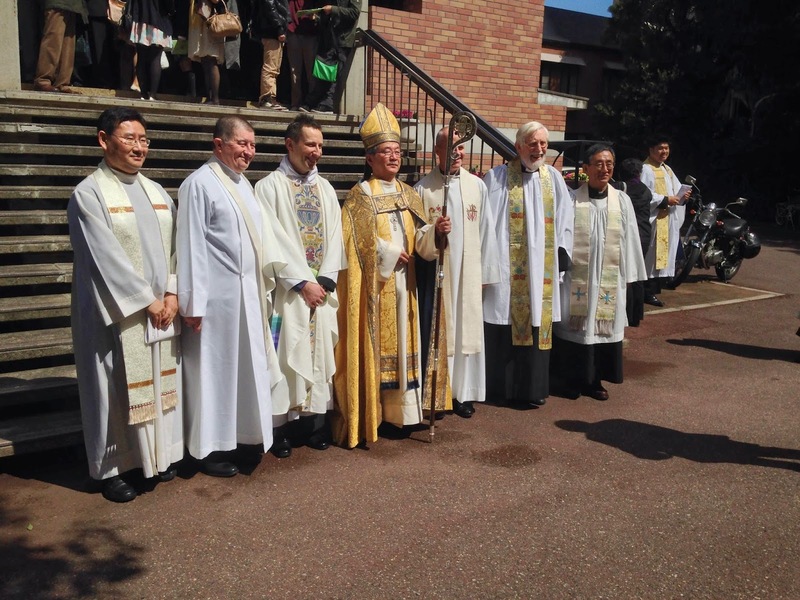 The Bishop of Kobe posing with chaplains of Mission to Seafarers. As a country, I fell in love with Japan. The food, people, culture and environment were all top notch. I had plenty of delicious sushi. 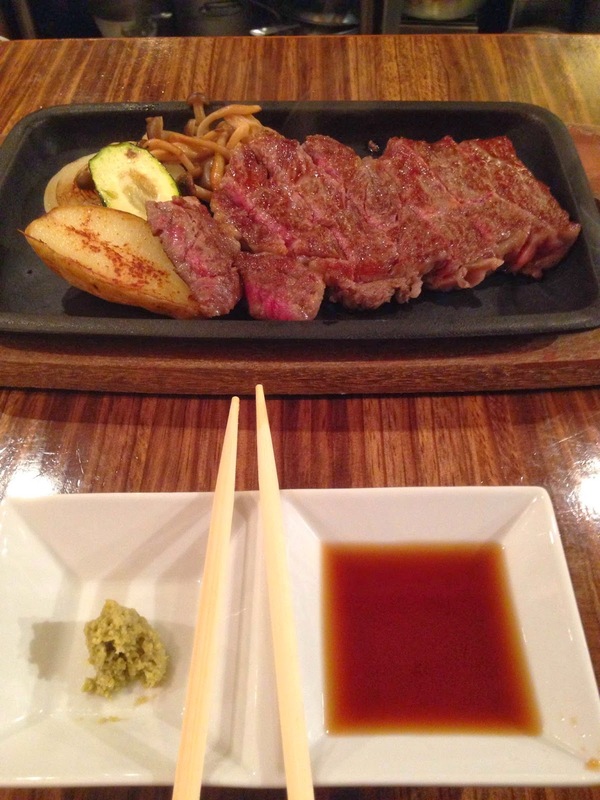 I even had Kobe Beef, which turned out to be one of the most delicious things I have ever eaten in my life. 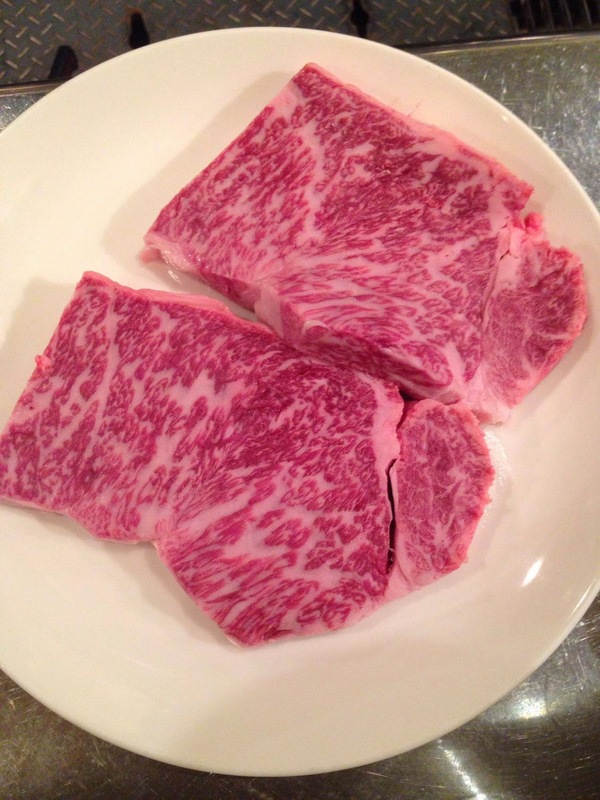 For those of you that might not know, Kobe Beef is so special because the cows are served gallons of beer each day, massaged with rice wine and then listen to classical music while they are fattening up. The result is an amazing piece of beef with fat marbled throughout. We want some moo, we want some moo. One day in Japan, Rev. Miller and I took a train over to Kyoto, the ancient capitol of Japan. We only were able to spend around eight hours in the imperial city but it left quite an impression. Undoubtedly, the highlight of our day was visiting Kinkau-Ji, an ancient Zen Buddhist shrine. It was an unbelievable experience, and I am so blessed to have had the opportunity to go. I have some very exciting news to announce next week so stay tuned, knuckleheads!